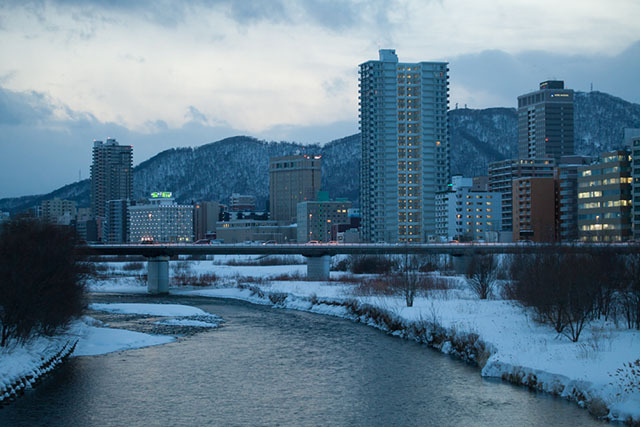 The biggest city in Hokkaido Prefecture, Sapporo is the fifth most populous city in Japan. It has a wealth of sightseeing opportunities and local delicacies to choose from. The city has a lot of activities guaranteed to entertain just about anyone. With traditional tourist attractions and local favorites, visitors are sure to find something that interests them. Hokkaido is often thought to be one of the most natural places in Japan. While Sapporo is a major city, there’s no lack of natural settings. Visitors can take a ski lift to the Mt. Okura Observatory or take a cable car up Mt. Moiwa for panoramic views of the city below. Takino Suzuran Hillside National Park has activities, like snow tubing, which are great for families looking to spend a day playing in the snow. For visitors looking for chances to ski, the Sapporo Kokusai Ski Resort is open from November to early May. 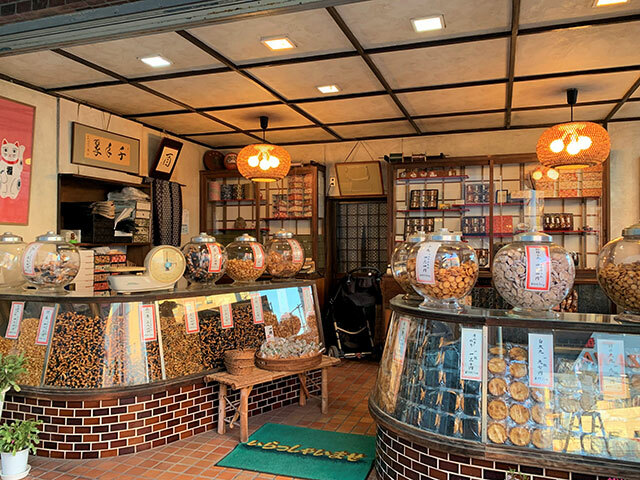 Sapporo is the birthplace of Sapporo Brewery and Nikka Whisky, so the city has several places for guests to visit. In Yoichi, visitors can take a free tour of Nikka’s Yoichi distillery, known throughout the world for its highly regarded single malt. Nikka is one of the oldest whisky brands in Japan and has an interesting story most visitors are probably unaware of. The Sapporo Beer Museum also offers free tours that tell about the history of the brand and the industry in Japan. Both locations offer tastings after the tours. For a more cultural experience, there are several temples and religious sites in the area that boast phenomenal architecture and ideal photo opportunities. The Fushimi Inari Shrine is known for its corridor of red arches that stand out against the natural surroundings. 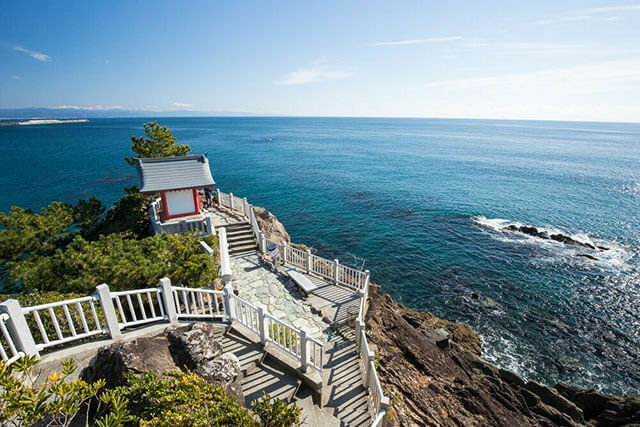 Travelers can also spend an afternoon walking through Murayama Park and visit the Hokkaido Shrine, a Shinto shrine that serves as the home to four kami spirits. Both of these sites are ideal travel destinations regardless of the season. Sapporo has plenty of dining options for travelers as well. Visitors who like seafood should check out the Nijokami Market, an open-air fish market in the center of the city. It’s doubtful that travelers will need to buy entire fish at wholesale prices, but there are many stalls that offer freshly prepared fish for diners. Visitors should stop by the market in the morning, when the market is most alive, and treat themselves to some sushi for breakfast. At night, it also has various drinking establishments for people looking for a tasty bite over some beer.